Anchor Therapy is moving to Hoboken! Excited to announce that Anchor Therapy is moving to downtown Hoboken March 1st! We will be located at 223 Bloomfield Street, Suite 121 in Hoboken. We will continue to specialize in helping children, adolescents, and young adults. Anchor Therapy is honored to be voted BEST Wellness Center in Jersey City for 2017!! 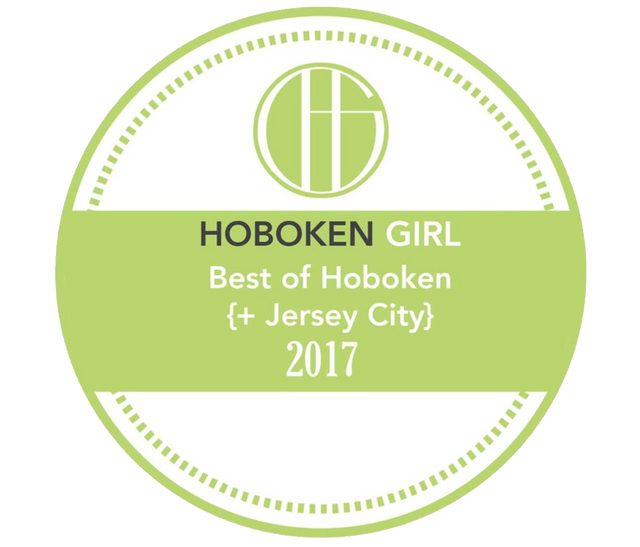 Thank you to our community members for voting Anchor Therapy as the best wellness business in the Jersey City area for 2017 on Hoboken Girl! Out of all of the different types of wellness businesses out there, we are excited to see that psychotherapy services are recognized as an important aspect of the community. How Do I Help My Teen Feel Less Overwhelmed? When you are a parent of a teen or adolescent in high school, the end of the year can be a stressful time for multiple reasons. As a parent, you might notice that your child, or adolescent, is struggling to juggle college applications, school work, after school activities, and family time. This might be the perfect time to have your child seek out a teen therapist.